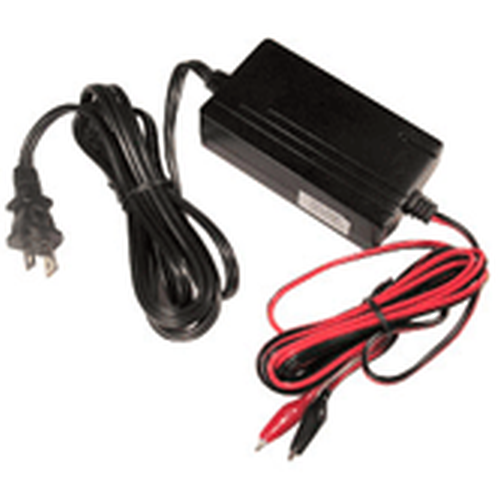 3-Stage 24V Smart Charger for Sealed Lead Acid Batteries. 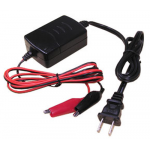 The Smart Charger is designed for rapidly charging 10Ah - 25Ah 24V lead acid battery. It features with three stages of charging without overcharging. Alligator Clips are installed in the output terminal with 12"" cable (red clip is positive). 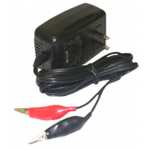 This charger can be used to trickle charge a 24V battery 24hrs a day. 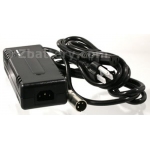 Ideal for UPS system where you want to continue trickle charge a battery.